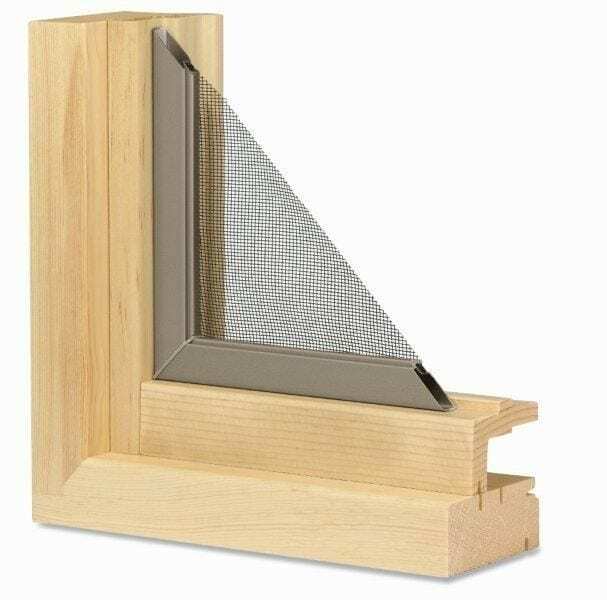 When our customers in the Naperville, IL, area are seeking patio doors that will provide the perfect combination of brilliance, energy efficiency, and safety, we make sure to show them the Marvin portfolio of patio doors that we install. Marvin patio doors give homeowners incredible flexibility by offering an abundance of styles, high-quality materials, and options for both interior and exterior finishes. Every Marvin patio door is custom made, but they all share the exceptional performance that the Marvin brand is known for. 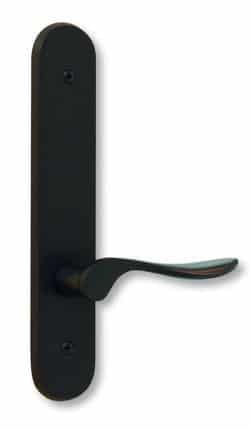 A keyed lever handle comes standard in Satin Taupe. Optional finishes are White, Satin Nickel PVD, Satin Chrome, Brass PVD, Antique Brass, Oil Rubbed Bronze PVD. The Ultimate Sliding French Door delivers the elegance of a French door in a space-saving sliding version. 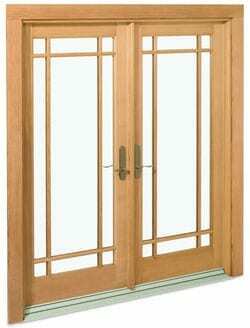 It features the traditional lines of a French door, including extra-wide stiles and tall bottom rails. Screens are top hung so they slide smoothly and won’t slide off the track. The multi-point lock comes standard or you can choose the three-point locking system for added security. The ergonomically designed handle is easily cradled in your palm and comes standard in Satin Taupe. Additional finished are White, Satin Nickel, Satin Chrome, Brass, Antique Brass or Oil Rubbed Bronze PVD. Sophistication and contemporary design are matched with smooth operation to create doors that perform beautifully. 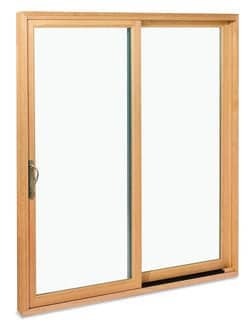 Marvin’s Sliding Patio Door features two large glass surfaces that allow light to make a grand entrance into any room. Three-inch stiles and rails plus a sill made from super tough Ultrex add to the sturdiness and performance all providing an elegance that elevates a patio door to perfection. The curved handle comes standard in a Satin Taupe finish. Optional finishes are White, Satin Nickel, Satin Chrome, Brass, Antique Brass or Oil Rubbed Bronze PVD. Marvin makes it easy to complement your patio doors with your choice of exterior wood finishes like Pine or Mahogany. Marvin’s interior color choices are deep, rich, and lasting, whether you choose a subtle earth tone or a bold pigment that will grab attention. Unmatched in fit and finish, Marvin’s Ultimate Swinging French Door offers you a remarkable amount of design flexibility with affordable Marvin French Doors price options. A concealed multi-point lock with stainless steel head and foot bolts activated from a keyed, lever handle are standard. The screen is a tough extruded aluminum swinging screen that provides solid protection and outstanding performance. The Ultimate Sliding Marvin French Patio Door delivers the elegance of a French door in a space-saving sliding version. It features the traditional lines of a French door, including extra-wide stiles and tall bottom rails. Screens are top hung so they slide smoothly and won’t slide off the track. The multi-point lock comes standard or you can choose the three-point locking system for added security. To learn more about the exquisite design and superior function of Marvin patio doors, contact Next Door & Window today. 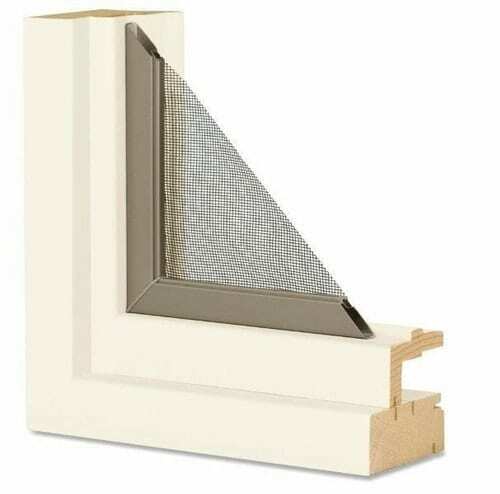 Our company has upgraded homes for families throughout the Naperville, IL, region, and we look forward to helping you find patio doors with the ideal balance of style, durability, and performance.